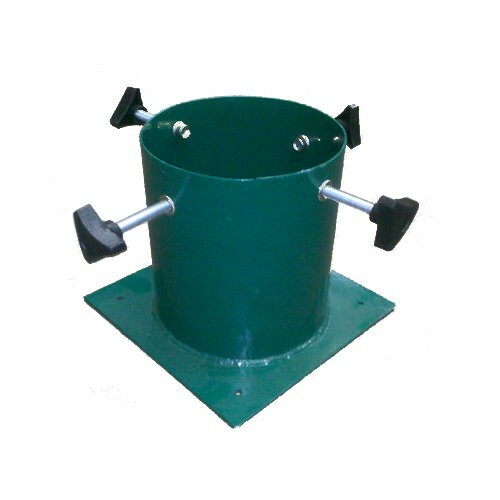 • Available in two sizes: 4.5" and 5.5"
CC Green Metal Tree Stand - Screw Fixing - 4.5"
Green Metal Tree Stand - Screw Fixing - 5.5"
Green painted metal tree stand suitable for fixing with screws to a wood or other flat surface. Ideal for inserting in Half Barrels for your own unique Christmas Tree Stand. Also for fixing direct to any flat surface that can take a screw fixing. 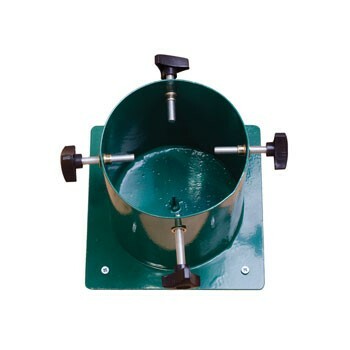 Model 4.5 to fit max trunk of 3.5"diameter. 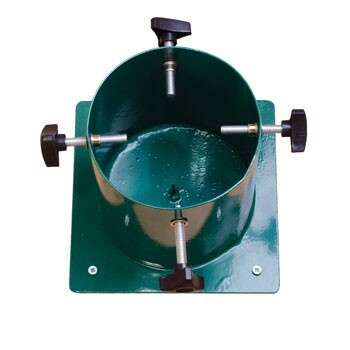 Model 5.5 to fit max trunk of 4.5"diameter.